Our Wealth Creation Seminar is designed to give new or first time property investors an indepth, comprehensive guidance on how to go about making smart investment decisions to generate wealth through property investments. If you are interested in finding out about how to get high rental yield, strong capital growth, positive monthly cash flows and tax effective investments, then this seminar is right for you. Likewise, if you are a first time home buyer looking to be educated on how and where to buy property, we welcome your attendance. Best practice process to creating wealth from property investment. Typical profiles and tax advantages of different property types. What creates wealth and drives both capital growth and rental yields. How economics of investment property works to create wealth. How to go about investment property selection to ensure wealth creation. 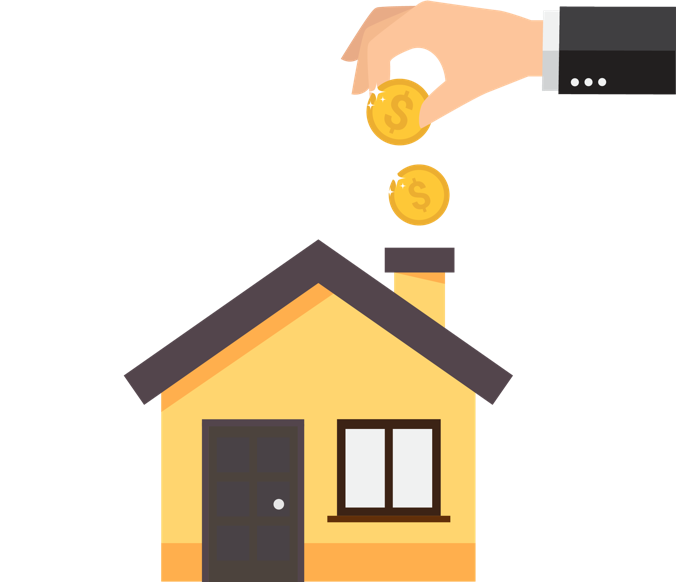 How an investment property is funded - options that work for you. Prefer to learn how to make smart property investments with a one-on-one appointment with us? Book an appointment or find out more about our services. Who will this seminar benefit? First home buyers or considering buying an investment property in the most economical way. Have a deposit but unsure of how to secure your financial future for your family/future retirement. Have limited time or knowledge to do all the research in buying off the plan property. Our seminars are small-medium sized groups so you can get a chance to ask questions that are specific to your situation and financial goals. iBuildNew.com.au is a leading online aggregator of home builders and land developers. Our team have specialists in advising and supporting property investors and first home buyers in off-the-plan wholesale investments. Whether you’re an investor or a first home buyer, we provide a complete advocacy service to ensure you make the right decisions. With access to thousands of properties through our extensive network of builders and developers, we take the pain out of finding the right property to meet your goals. Find out more about our comprehensive property investment services.